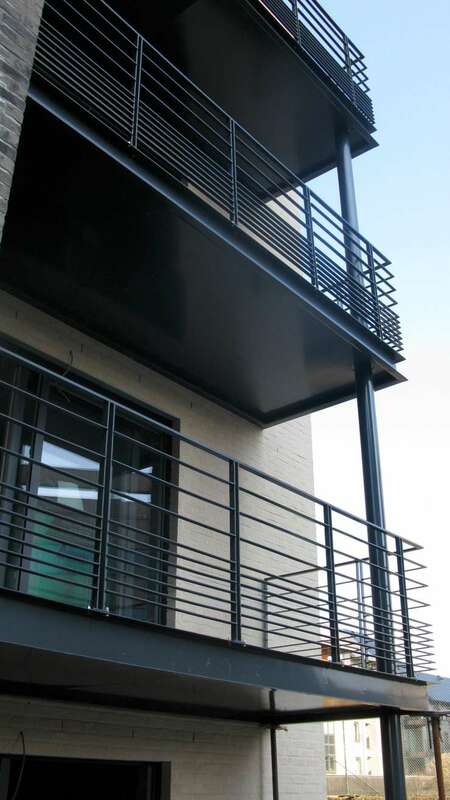 With a “Real Estate” department manufacturing architectural ironworks for residential, commercial and cultural projects, we have priceless experience in working with contractors and architects. 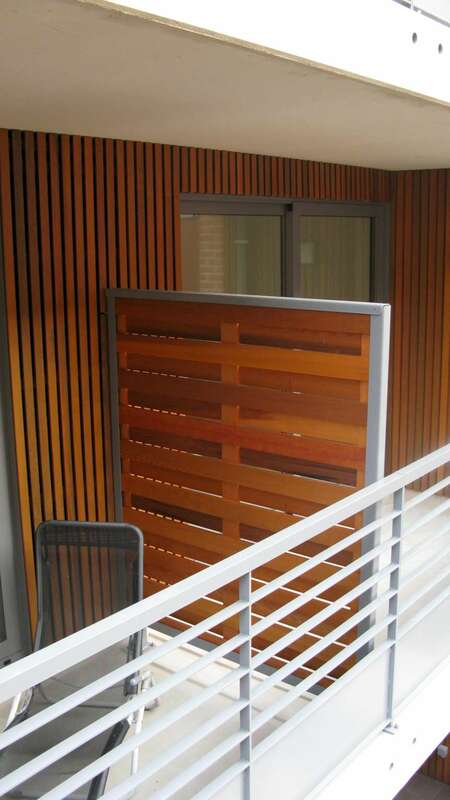 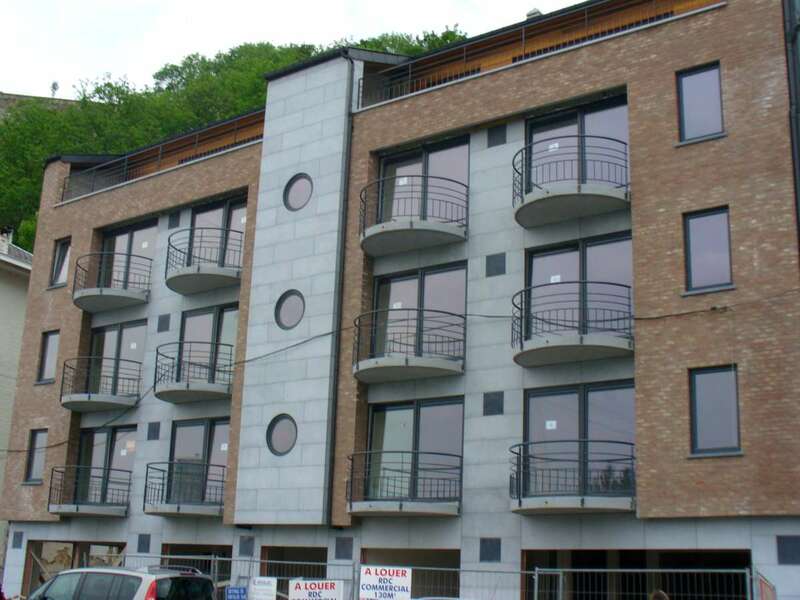 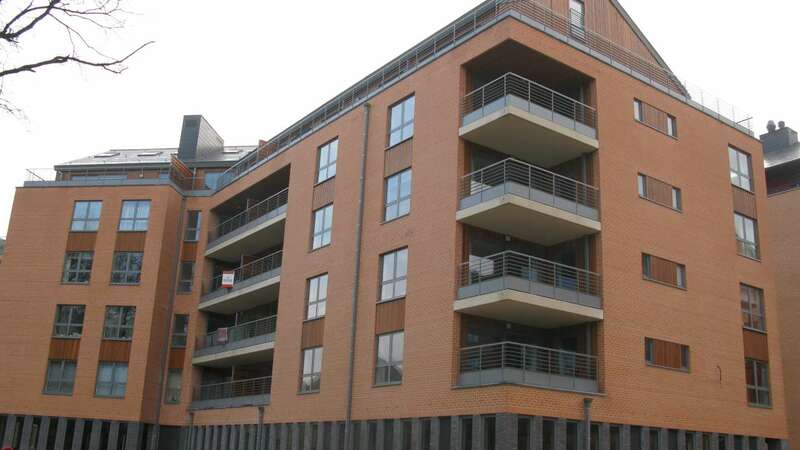 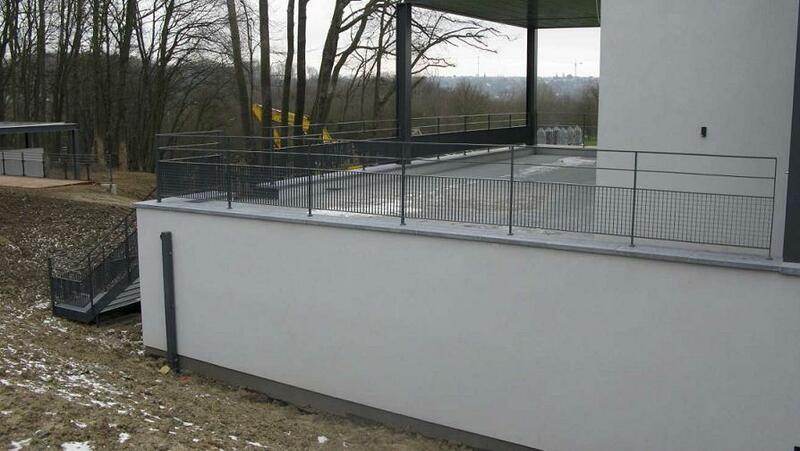 Reliable : We deliver all your professional and railing projects on time and your budget. 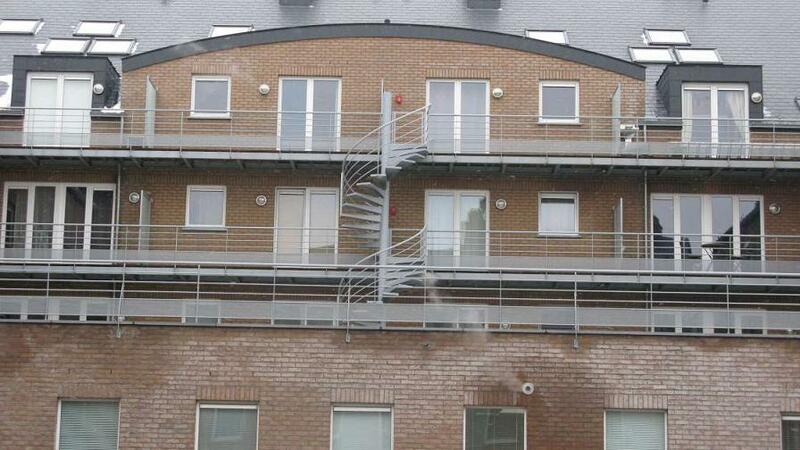 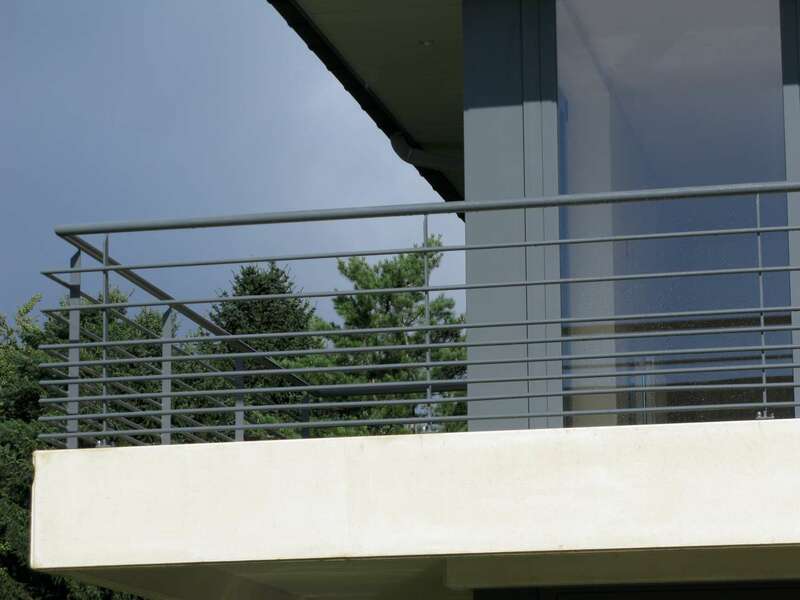 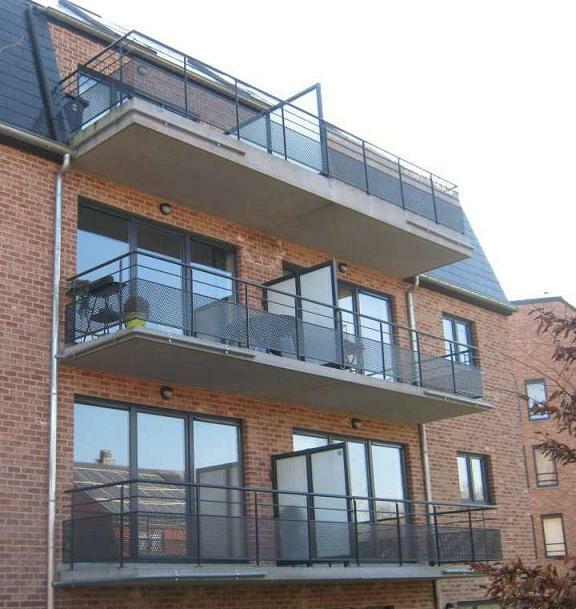 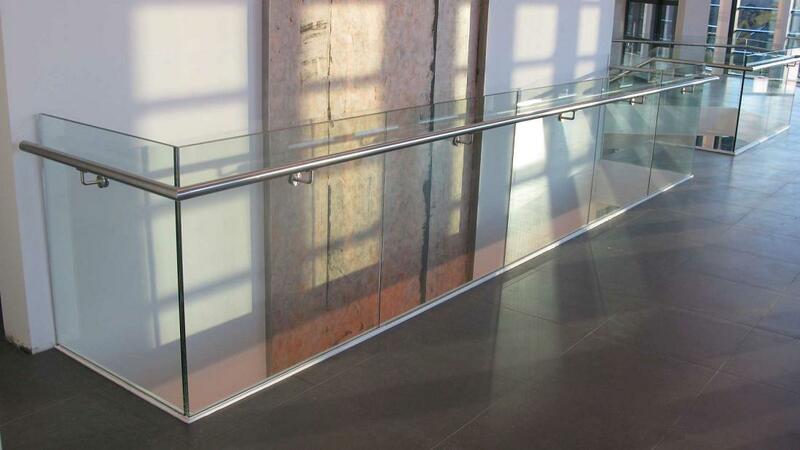 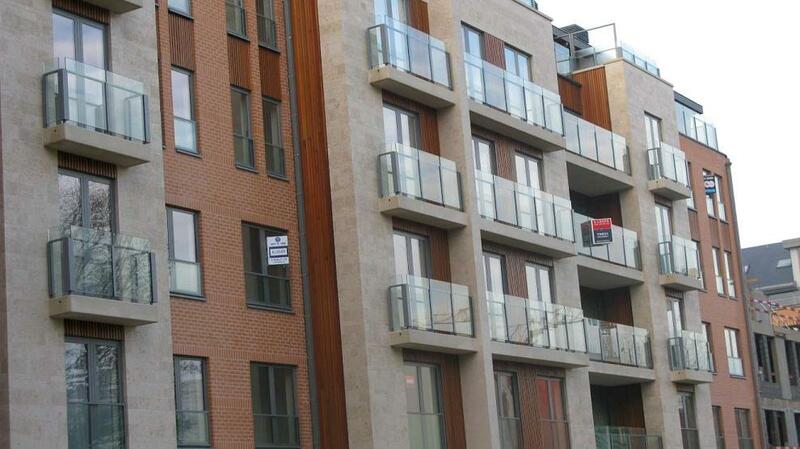 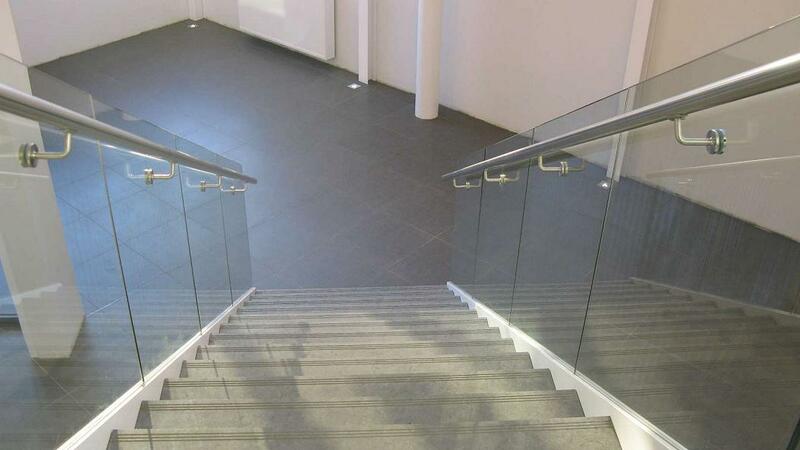 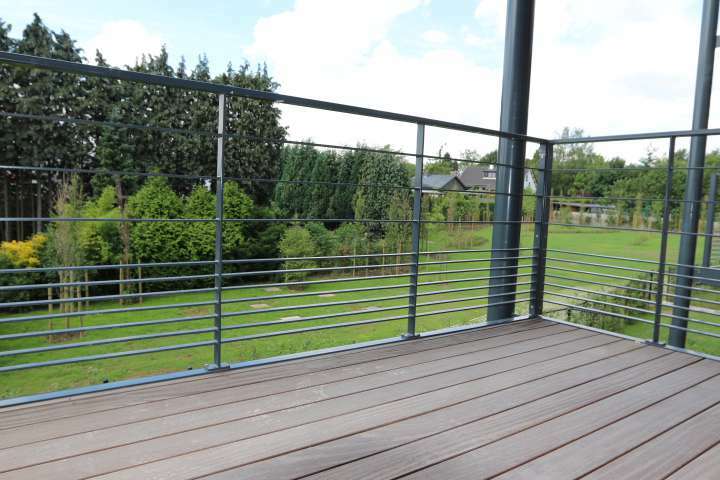 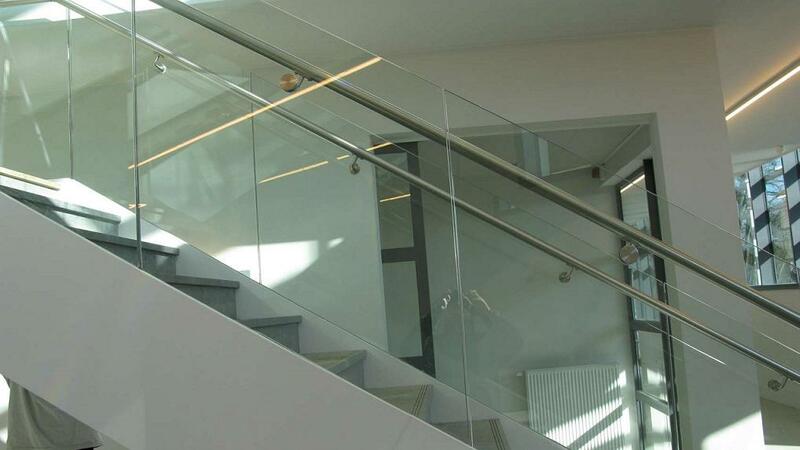 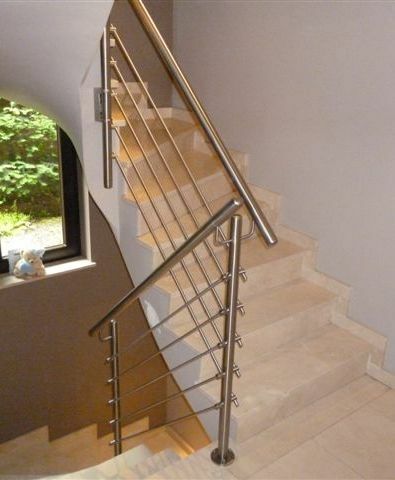 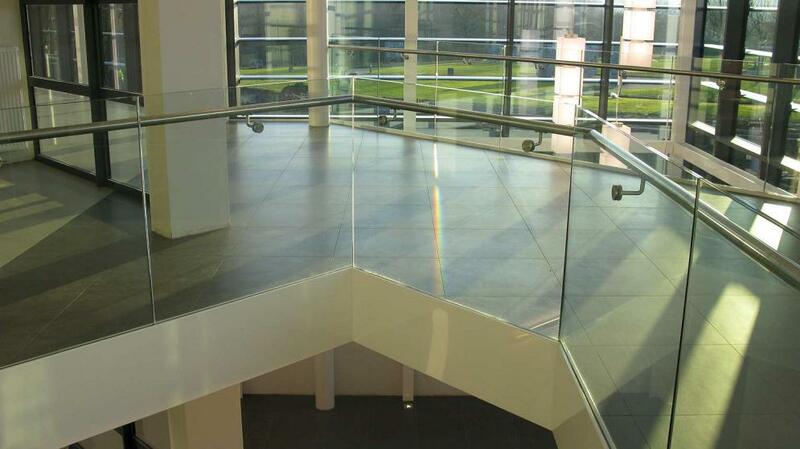 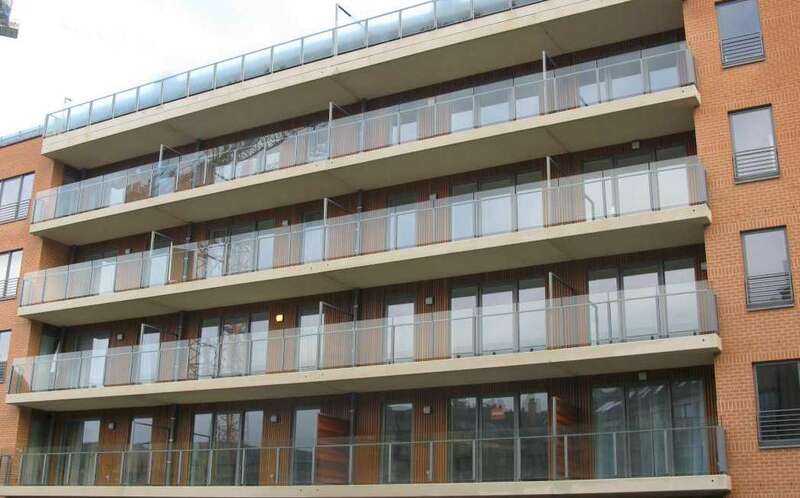 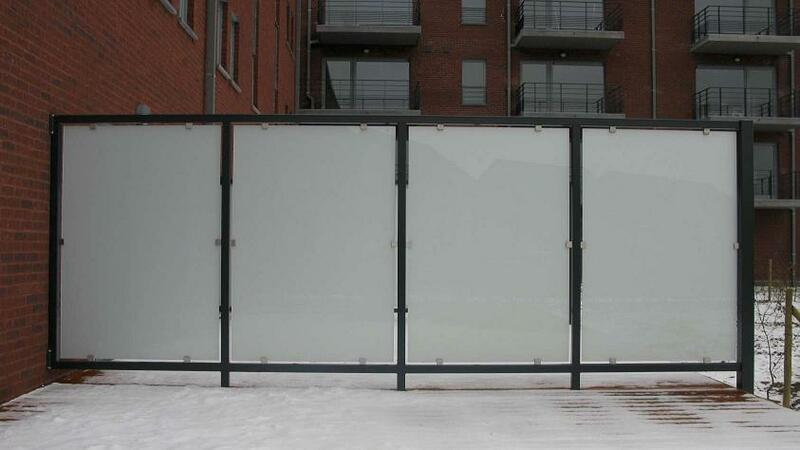 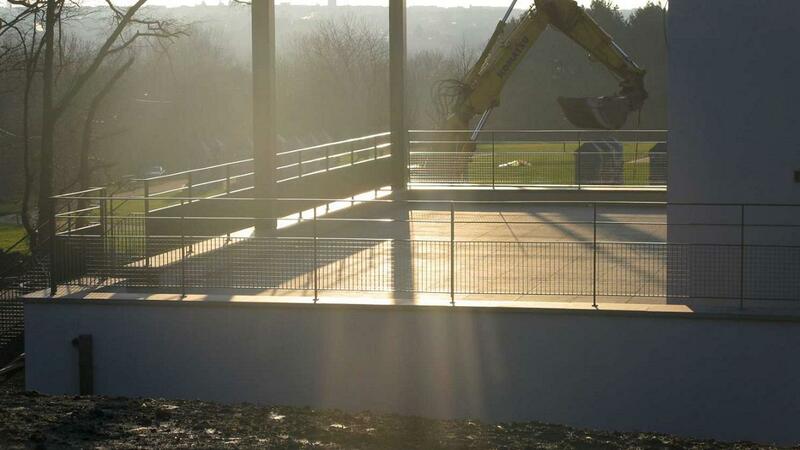 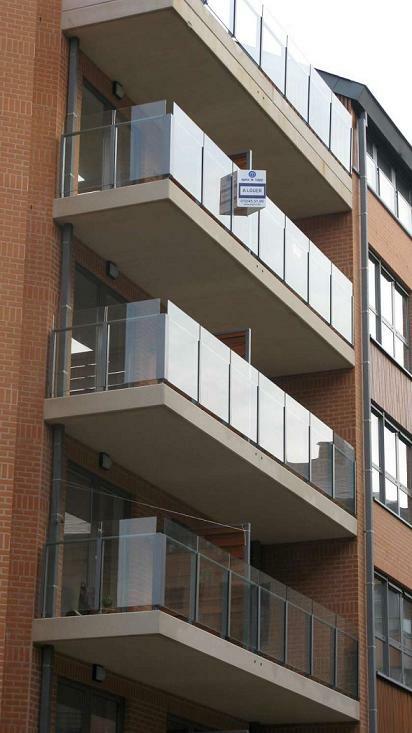 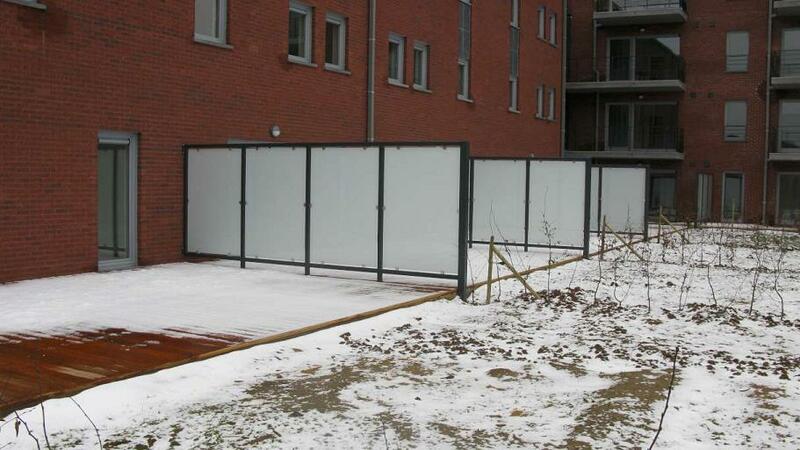 Flexible : Railings in stainless steel, steel, glass, …You decide ! 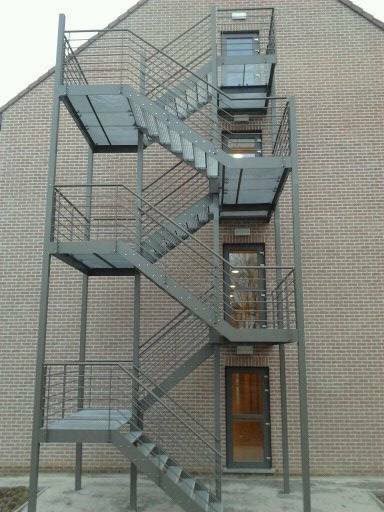 Professional : It is not a coincidence that architects and big companies such as BESIX have entrusted us with the creation and installation of their international ironwork projects. 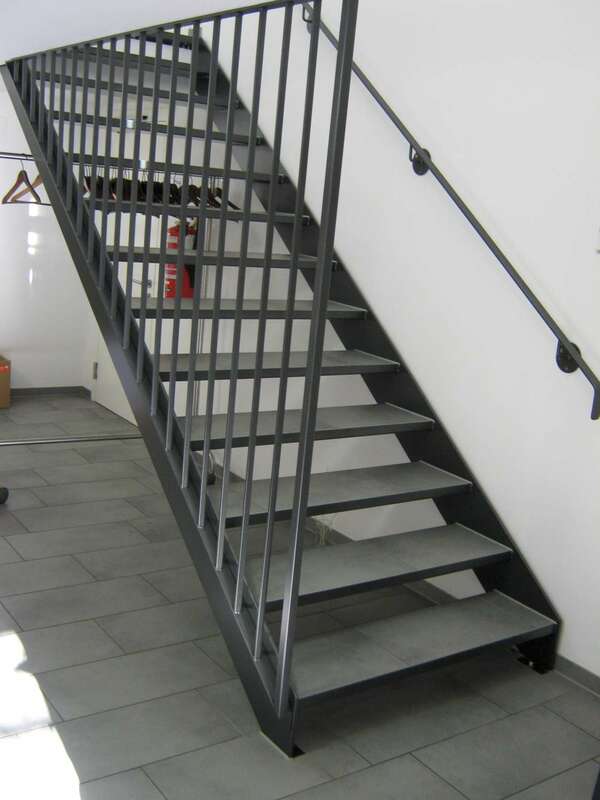 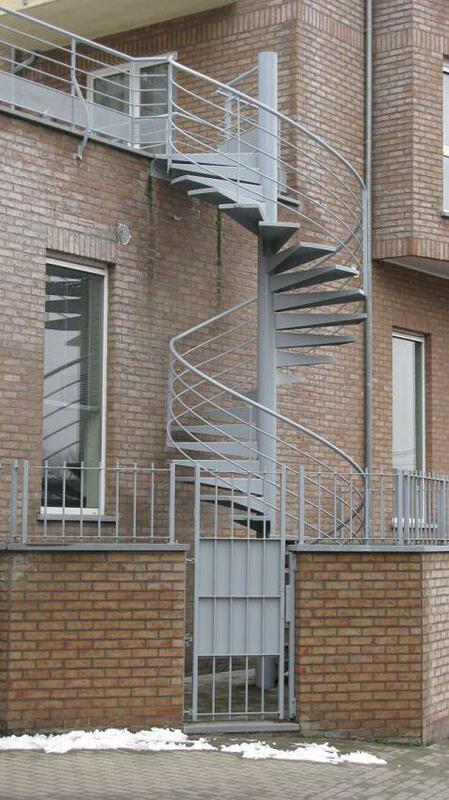 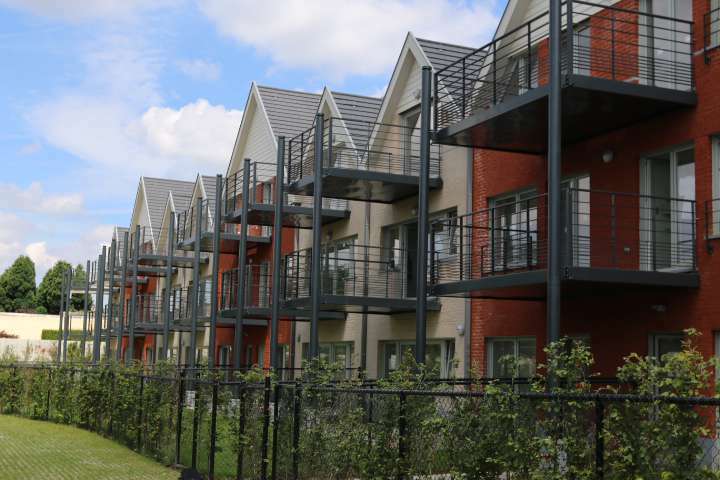 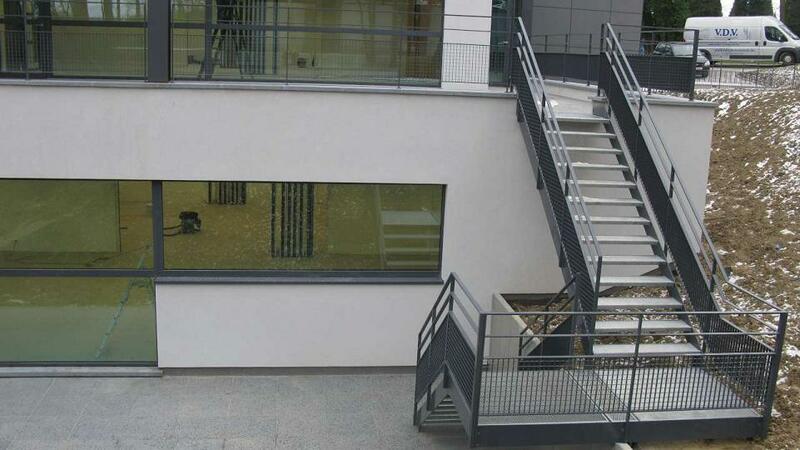 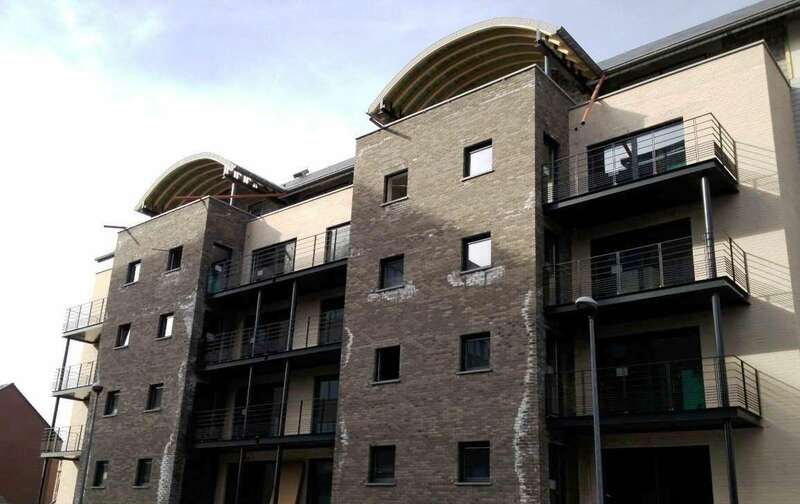 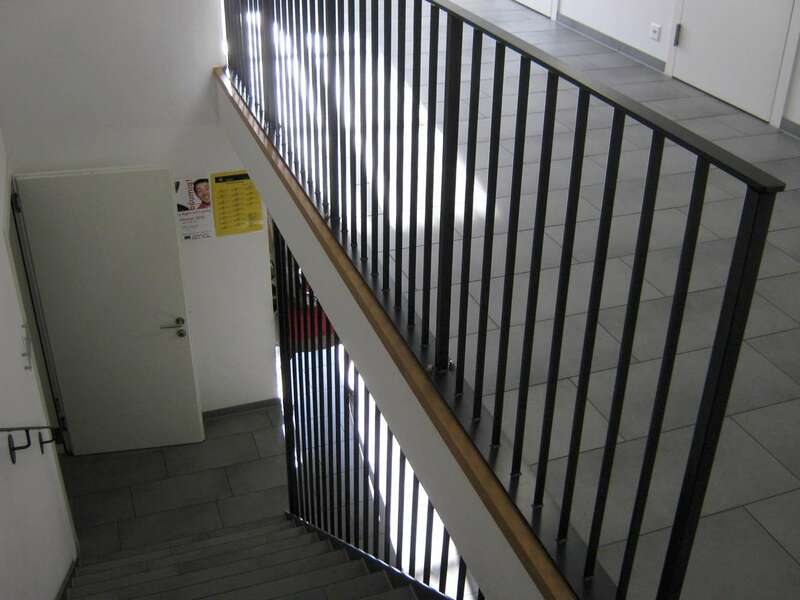 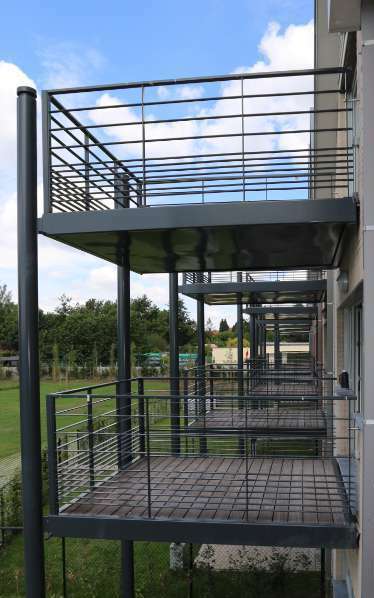 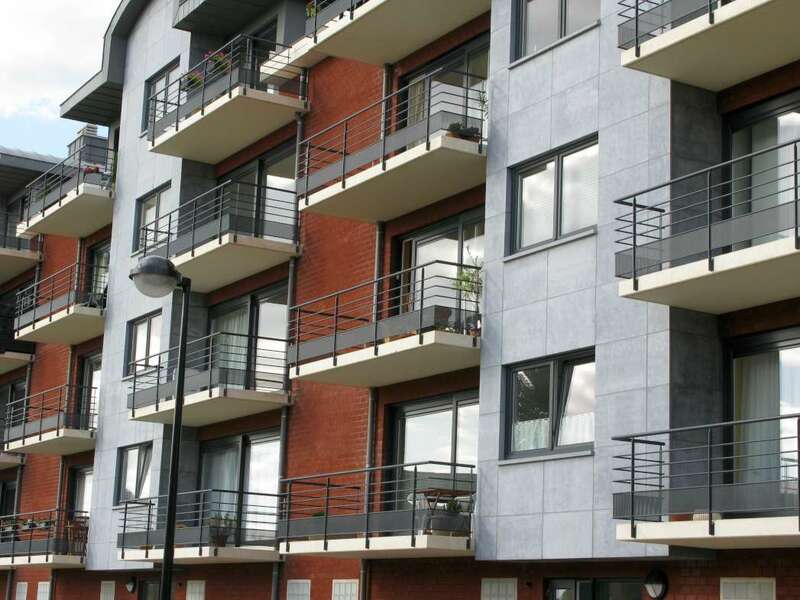 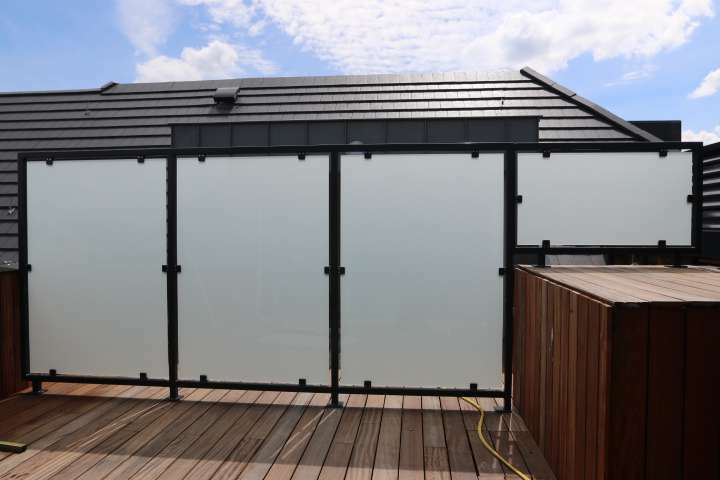 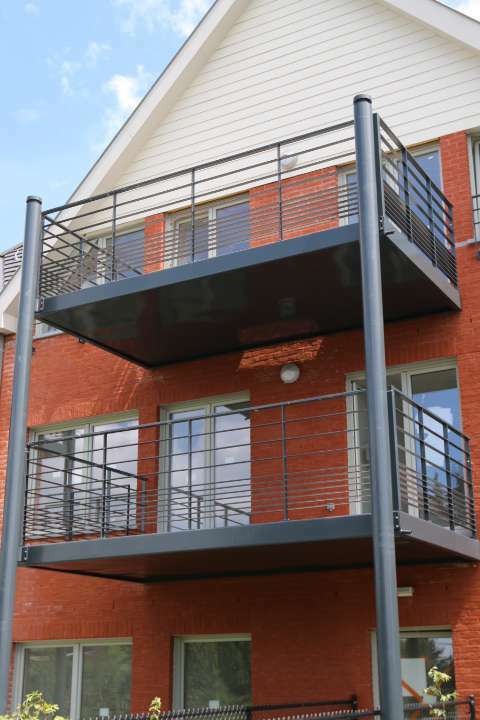 Expert : Metallic staircases, spiral staircases, balconies, railings… whether they are interior or exterior, we make it a point of honour to provide the innovation and quality that your building deserves.